This blog was written by Todd, first published on www.warwicktweetup.co.uk and is reproduced with permission. We’re all told to use Twitter for business. 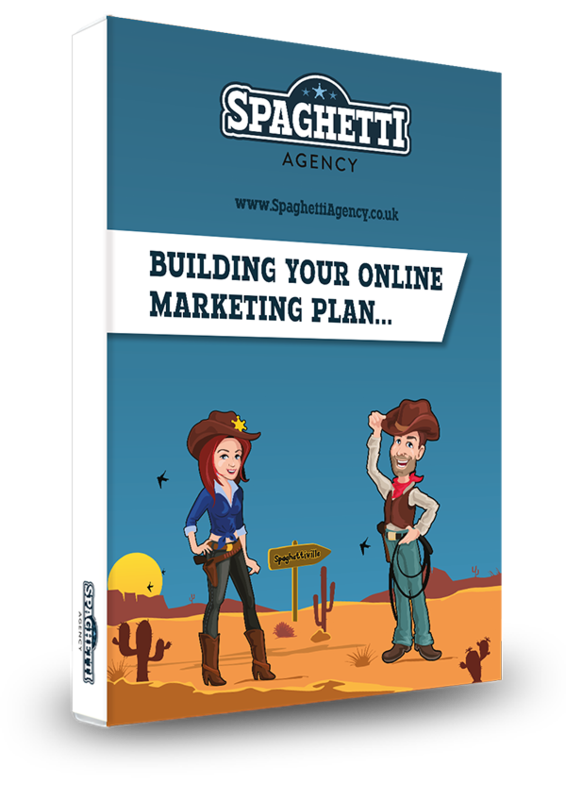 We hear that it’s the greatest marketing tool and if you’re not tweeting about your business then it will surely die in months… But how true is it? Twitter is proven time and time again to be a brilliant weapon in your company’s marketing arsenal, and everyone is hopping on the bandwagon. Businesses all over the world are trying to reap the benefits of its power for business referral and amazing potential to increase a company’s brand awareness. But some still don’t seem to get it. So why IS it such a positive thing for companies? 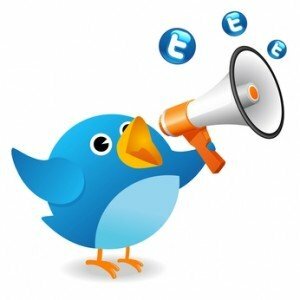 Here are 11 reasons why Twitter is so good for your business. 1) Twitter is digital, it’s online and fresh, it’s constantly updating and giving search engines like Google something new to offer its customers. Confused? Don’t be. Google wants to give people answers, Twitter is full of content-rich answers to people’s questions. Do you want your business to be the solution to someone’s problem? Then tweet it! 2) People buy from people. I always say this in Twitter School. It’s not about your brand, your amazing website or even your incredible logo and YouTube plug-in. People will do business with you if they like you. If people build a good rapport, form a great relationship, or simply finda common interest that helps build a bridge, then they are more likelyto want to work with you. Let your potential customers meet the people behind your brand, and let Twitter show your customers what you’re really about. 3) Referral links. Twitter is a huge website with over 600 million users and is estimated to be worth around £6.8B. Its online profile is pretty well-respected, so links from Twitter to your website are very good for your site. Posting links on Twitter is not only a great way to let people learn about your or your business, but also a great way to increase CTRs (Click Through Rates) and in turn, help your website ranking. 4) Customer service. Twitter is brilliant for dealing with complaints or helping people find out more information. Trust me when I say that people will talk about you online. Why not be there to hear it and then respond quickly and positively to it? Social media in general can be a great way of interacting with your customers and also showing how well you do this to others. 5) Brand awareness. Simply put, this is helping people notice your brand/ logo or company image. I’ve met so many business owners who have put Twitter at the forefront of their launch or event promotion, some even owing their initial success to Twitter alone. 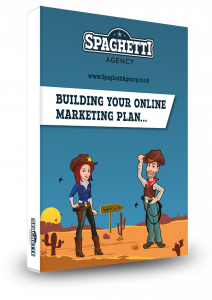 Put your business out there, tell everyone about it, make some ‘noise’ online and be noticed. 6) Educate your customers. Twitter is a great way for people to learn about your company from a distance. They can work out for themselves if your business can help them without the embarrassment of walking away when it’s not right for them. Many people will simply not check you out at all for fear of having to back track, but Twitter allows them to scope your services out in privacy, from afar, without any commitment. You will gain more this way if you have a good sound business, as people will be more relaxed and can find out what you’re about without the pressures of the hard sell. 7) Networking. I can’t believe I’ve left this until number seven. Networking is the main reason people are on Twitter. It’s a phenomenal place for meeting and sharing with new businesses. B2B is huge on our @SocialMediaTodd Twitter and many like-minded companies will connect and then help each other out too. Build some allies and broaden your areas by referring and sharing with others. 8) Prove your worth. Twitter is a fabulous way to show off! Show your knowledge in your replies, prove your passion in your tweets, and give your followers tips and advice for free. Content marketing is a superb way to entice potential customers, and Twitter makes it very simple to do so. Constantly show you know what you’re talking about and people will be more likely to buy from you. 9) Google loves social. Google now ranks platforms like Twitter very highly, mainly because it’s fresh and current and it’s such an important part of people’s lives. Social interaction by companies and businesses is important to Google so you need to be tweeting to please the largest (and arguably only important) search engine in the world. 10) Easy to measure investment. Every business needs to know the ROI (Return On Investment) from a marketing campaign. Twitter is digital and therefore easily traceable. CTRs are not only increased and easy to monitor on Google analytics, but if you use a service like URL shortener bit.ly for all your links, you can assess your whole campaign on Twitter in detail too. Mentions and retweets can give a great indication of your influence and activity on Twitter, and many services offer a full breakdown of your performance. 11) It’s a social world! Let’s face it, everyone is sharing online now. We are all ranting, complaining, buying, referring, researching, learning and comparing on the digital superhighway. Twitter is a huge part of that and it’s becoming less of an opt-in and more of an essential part of any company’s marketing campaign. If your competitors are tweeting and you’re not, then you need to level up that playing field. You can see why it’s becoming so powerful and why everyone is telling you to “get on Twitter!”. Make sure you have a presence on this popular social network and allow people to meet you, the person or people behind the company image. It’s a powerful way to connect with your customers and build relationships with new ones. For more information please speak to Todd.